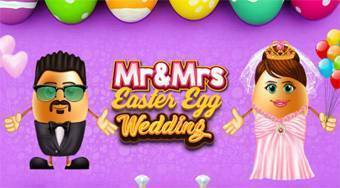 Do you like Mr and Mrs Easter Wedding? Share it with your friends. Take care of the beautiful wedding of the two Easter Eggs that go to see the pair of the King's Ice.